Explore the reading-writing connection using freewriting and mentor texts to motivate and empower students. How Do I Get Them to Write? 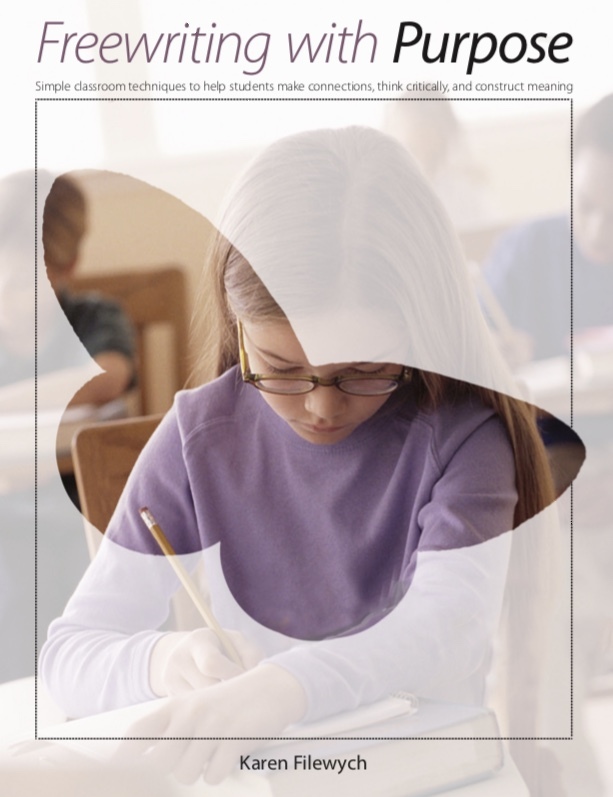 provides practical strategies to motivate and support students as they write across all genres including narratives, transactional pieces, poetry and reader response. 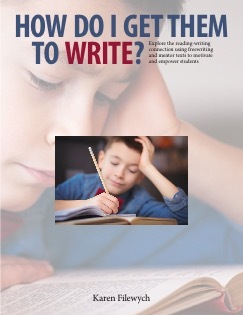 Based on extensive classroom experience, this comprehensive resource covers the essentials of the freewriting process and explores how this technique can become the backbone of your classroom writing program. Once freewriting is established, the book empowers teachers to use the writing that accumulates to target and teach specific skills. It demonstrates how the intentional use of mentor texts can dramatically improve the quality of student writing. Numerous mentor text titles are identified for each discipline of study throughout the curriculum. This engaging book illustrates that, through freewriting in all areas of the curriculum, students will write to learn as they learn to write more effectively.